Welcome to The Dancing Elephant! Ganesha, the Hindu god with the head of an elephant and the body of a human, symbolizes health, happiness, and wisdom. 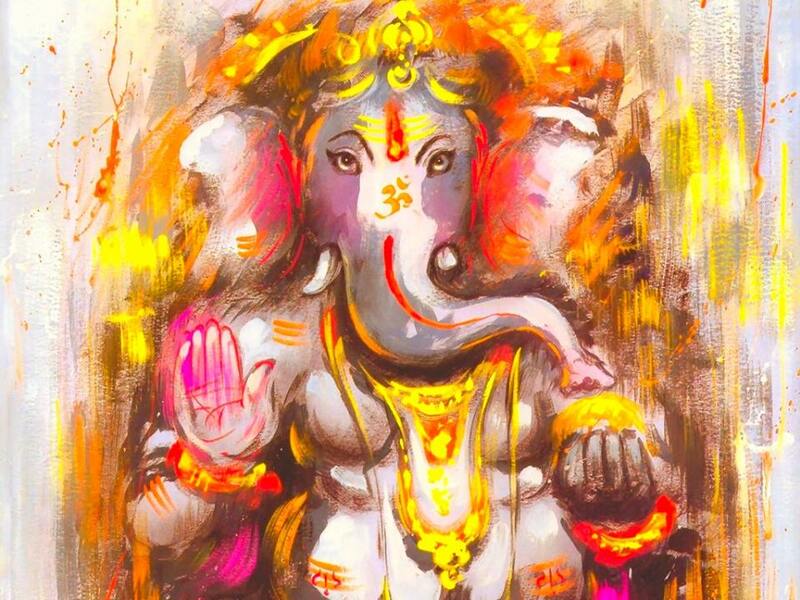 When Ganesha dances, she removes obstacles on the path to success. We named the studio The Dancing Elephant to capture the spirit of a healthy and victorious life for all. We are here to help release stress and create space for joy in your life. Community is what we are all about. Forty volunteers donated more than 400 hours to renovate the space into a beautiful studio. Every week, students work behind-the-scenes in exchange for class time. We offer donation options and scholarships so that no one is turned away. In addition to classes at the studio, our teachers have taught brought the teachings out into the community!